Preloads for Yu-Gi-Oh! Legacy of the Duelist: Link Evolution in Japan have been stopped by Konami. The company is apologizing for misleading consumers with incorrect descriptions of the cards in-game, which is why preloads have been halted. As for those who have already preloaded, Konami is currently trying to figure out how to handle the situation. 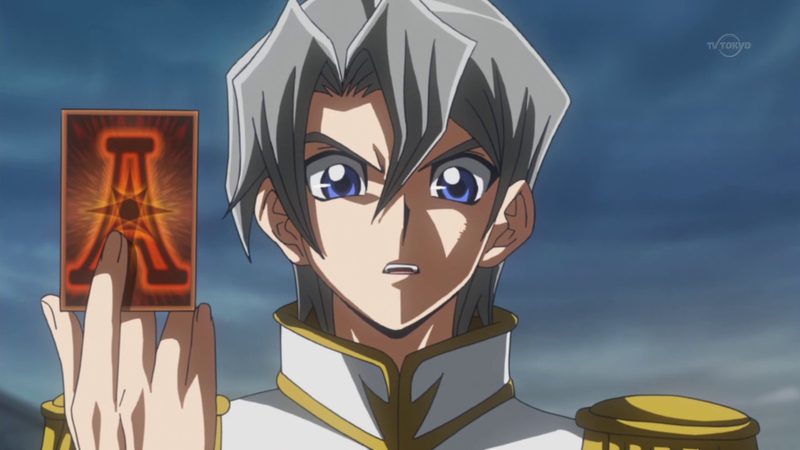 Konami recently held a special live-stream for all things Yu-Gi-Oh!, and that includes some more gameplay footage for Yu-Gi-Oh! Legacy of the Duelist: Link Evolution. Fast-forward to the 1 hour, 15-second mark in the video above to check out the gameplay. Yu-Gi-Oh! 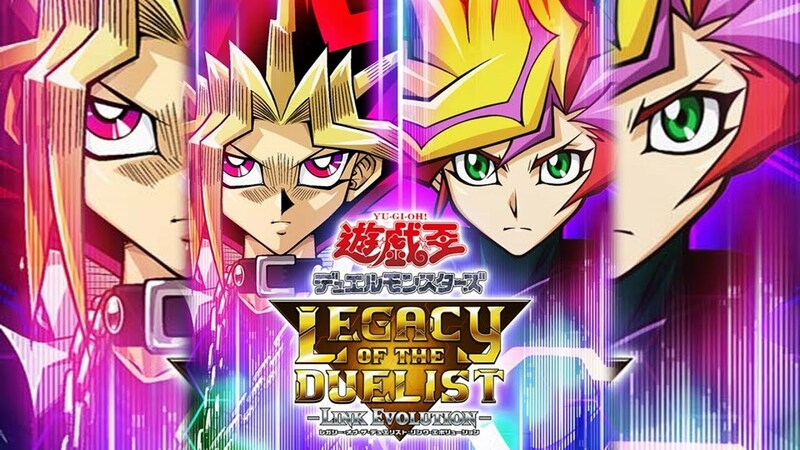 Legacy of the Duelist: Link Evolution hits Switch in Japan on April 25th, 2019, and will come to NA/EU later this year. The latest issue of Jump magazine has a feature on the upcoming Yu-Gi-Oh! Legacy of the Duelist: Link Evolution. Among various details is the confirmation of various ARC-V characters making the cut. While we don't know if this is the full list of ARC-V characters to appear, here's every character the magazine mentioned. Konami starts its 50th anniversary celebration with this first installment of the Anniversary Collection series of the all-time classics! This collection includes 8 arcade masterpieces of the 80s, from Nemesis to Haunted Castle. Experience these Konami classics in all their retro glory, now enhanced with modern features. This collection includes 8 arcade masterpieces of the 80s, from Nemesis to Haunted Castle. Experience these KONAMI classics in all their retro glory, now enhanced with modern features. Time for another Smash Bros. Ultimate Spirit Board event. This week will kick off the Castlevania: Spirit Nocturne' Spirit Board event, which will be chock-full of Castlevania spirits. The full list of Spirits appearing can be found below. 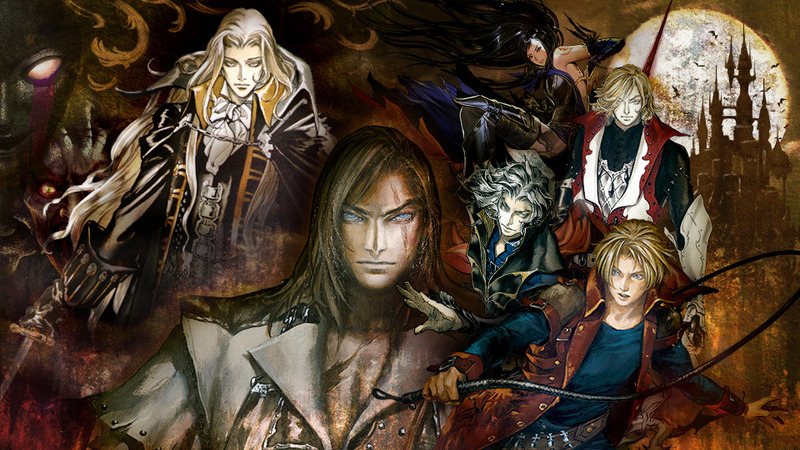 Trevor C. Belmont, Alucard, Shanoa, Jonathan Morris, Kid Dracula, Gabriel Belmont, Charlotte Aulin, Hector (Catlevania), Leon Belmont, Juste Belmont, Nathan Graves, Marla Renard, Medusa Head, Hugh Baldwin, Reinhardt Scheider, Shaft, and Carmilla.